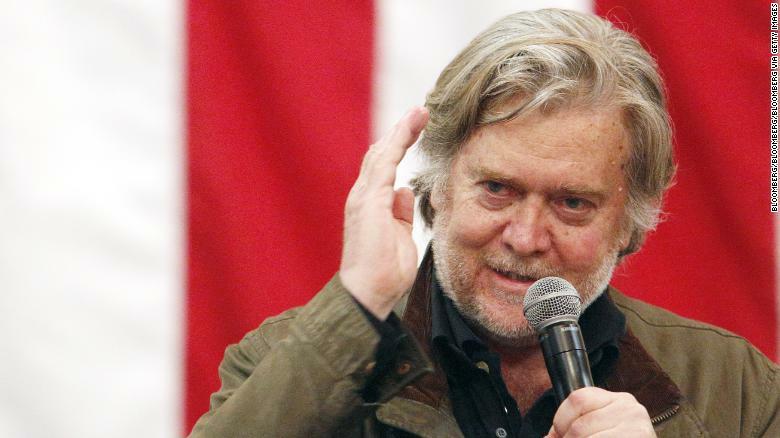 Bannon was on Capitol Hill testifying before the House Intelligence Committee when the news broke that Mueller had issued the subpoena for the now-estranged associate of President Donald Trump to testify before a grand jury. Bannon’s testimony on the Hill Tuesday was his first appearance before any of the congressional committees investigating alleged Russian interference in the 2016 election or potential coordination with Trump’s associates, and it comes just days after the White House broke with Bannon over comments attributed to him disparaging Trump and the Trump family. Nick Bit: Well Now the games begin. Bannon feels like Trump has destroyed him…… I smell payback!